Ramadan in super fast approaching, and it is my favourite time of the year. Yes, I am even looking forward to 19 hours of fasting. Last year I was lucky enough to be in Makkah for the last 10 nights of Ramadan. This year I am not sure. However, I would love to go and experience Ramadan somewhere else. There are so many beautiful countries that we can visit, even during Ramadan or for an Eid trip. If you missed my suggestions from last year check them out here. 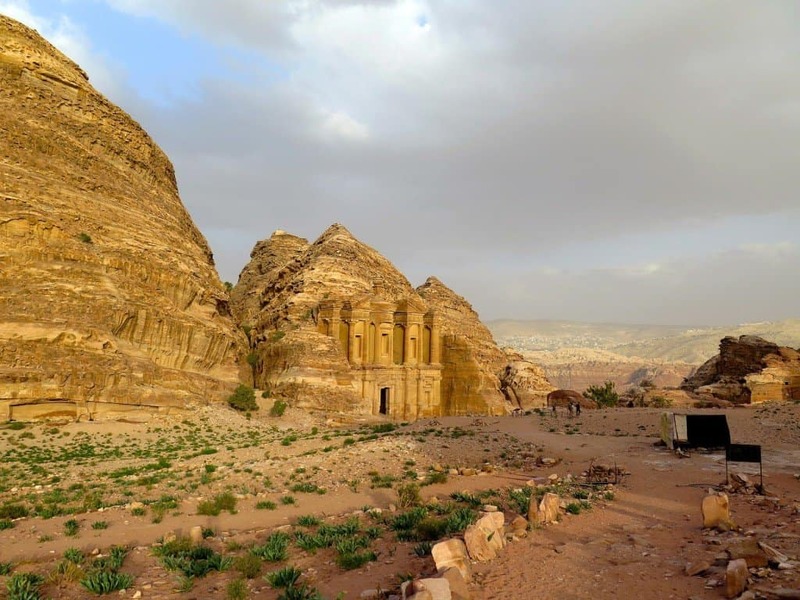 We may have seen the beautiful pictures of Petra – a great monument in an amazing country. Even though the Hashemite Kingdom of Jordan, as is the official name of the country, is not that old, numerous civilizations left their imprints. While there don’t miss the Dead sea, which is the saltiest place on earth, the Wadi Rum ( the valley of the Moon) , and of course the King Hussein Mosque. Qatar is getting more and more famous as a tourist destination. The infrastructure is growing and there are numerous things you can do in this small country. It could make a great destination during Ramadan and Eid. 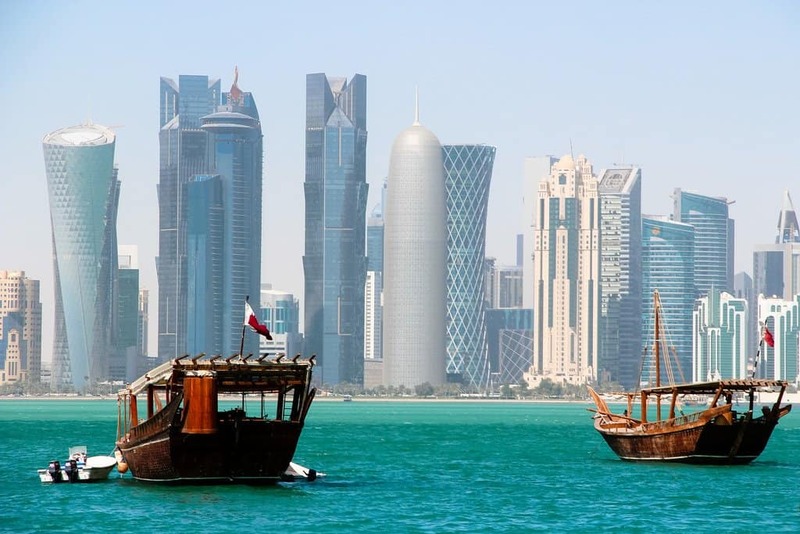 5 or 10 years ago, it may not have been your number one option, but Qatar is turning into a wonderful attraction for tourists, offering historical and beautiful places, like the Doha Fort or Souq Waqif. While don’t skip a visit to the State Grand Mosque. You can definitely enjoy praying during Ramadan there. 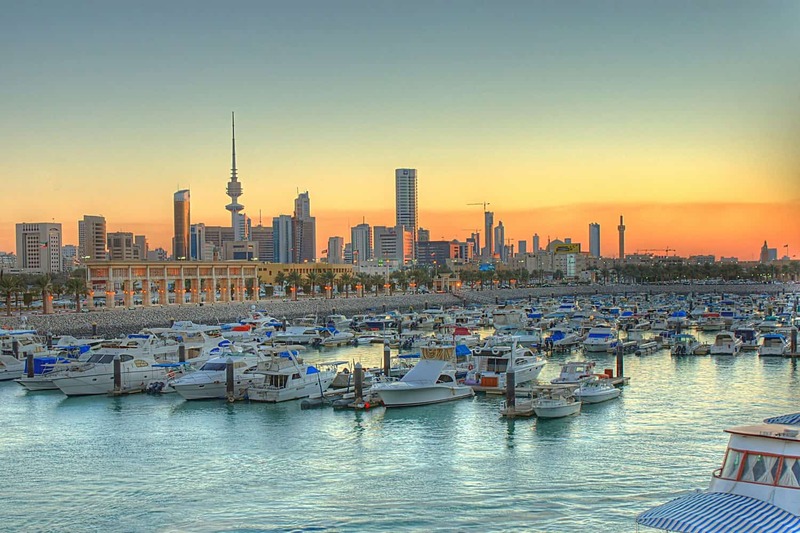 Another destination that often goes under the radar is Kuwait. Kuwait is actually the first Muslim country I visited as a new Muslim and it holds a special place in my heart. A small and beautiful country in the Persian Gulf, that has so many hidden “talents”. With a history dating back to the antiquity it would be a mistake to miss it. Don’t forget to visit the Kuwait Towers, the symbol of modern Kuwait, some of the malls, Souk Al-Mubarakiya and the Grand Mosque. The grand mosque can be an amazing place to pray during Ramadan and it is so peaceful. This marvelous place doesn’t need a description nor introduction. A great destination in the Indian ocean not only for a honeymoon but also for Ramadan and Eid. First of all it is a Muslim country and even though Male doesn’t offer a great luxurious experience you can totally go for the “local experience”. There are many hotels on the main island of Male you can visit the central mosque for prayers and enjoy the local halal food. 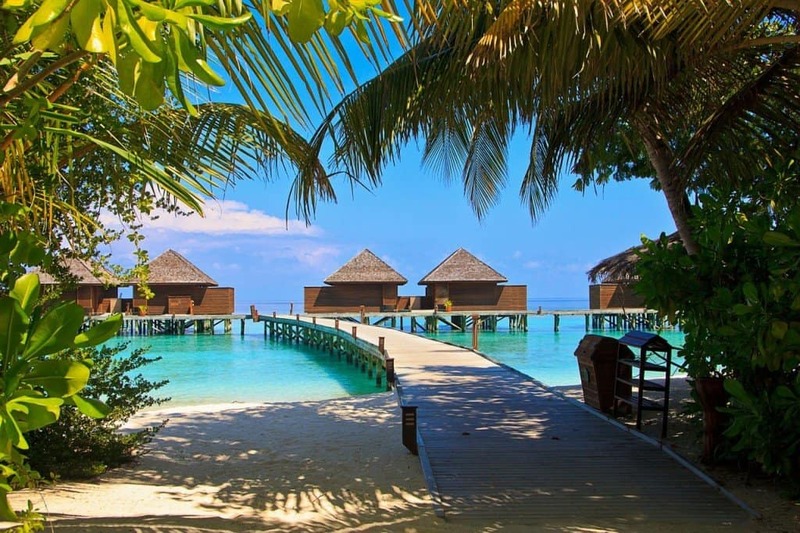 You can spend a few days there during Ramadan and then enjoy a gorgeous Eid experience in one of the many luxurious islands. The perfect way to celebrate Eid in my opinion. One country and city that gets low recognition, even though it has a large Muslim community (and many readers of MTG),is South Africa. 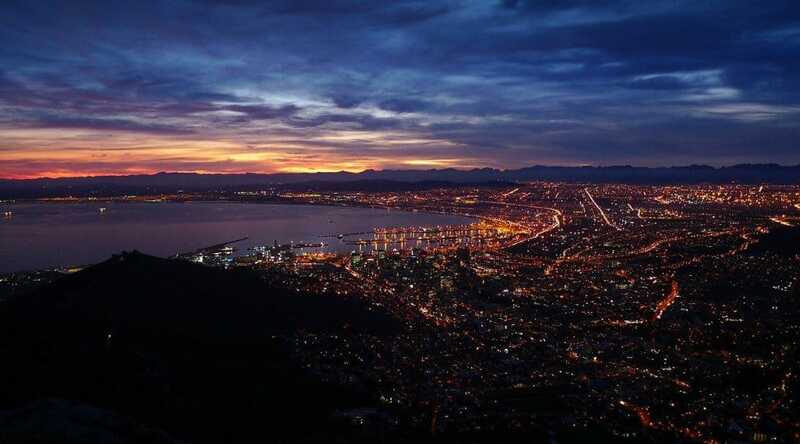 The capital of this gorgeous country, Cape Town combines sea and mountain in a unique way, like no other; wild and elegant! Cape Town has a great Muslim community and there are so many things you can do there during Eid. When you visit don’t forget to stop by the Table Mountain National Park, Table Mountain Aerial Cableway, Cape Point Nature Reserve, Clifton Beaches or any other of the beautiful nature sites!